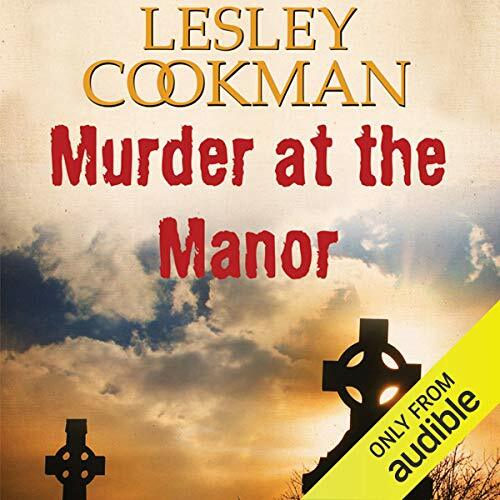 When old Eleanor Bridges dies on her birthday at The Laurels nursing home, no-one except her niece, Fran Castle, suspects anything. 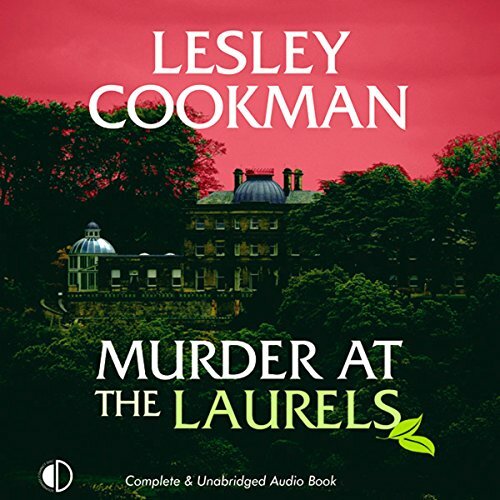 But when the will goes missing, and Fran's newly discovered relatives appear to be doing everything in their power to obstruct investigations, she enlists the help of her friend Libby Sarjeant. 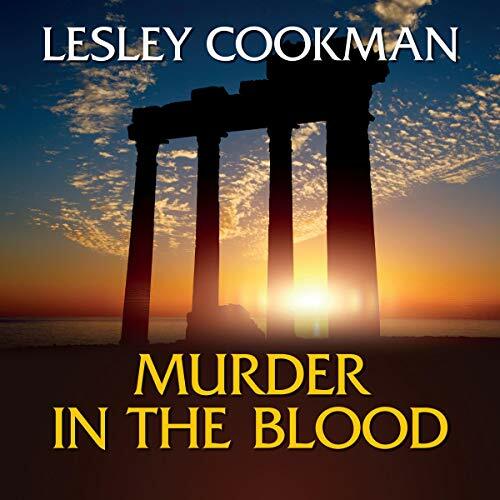 Together they uncover sinister happenings in the past - including greed and elements of witchcraft - that provide a host of motives for murder. Bella Morleigh is astonished when she is left a derelict theatre by her Aunt Maria, a relative she didn't even know existed. The Alexandria theatre has been in the family for years, and Aunt Maria was determined that it should stay that way. However, when Bella visits the place for the first time she finds more than she bargained for: a dead boy. Inspector Connell advises her to call in the help of local psychic Fran Castle. 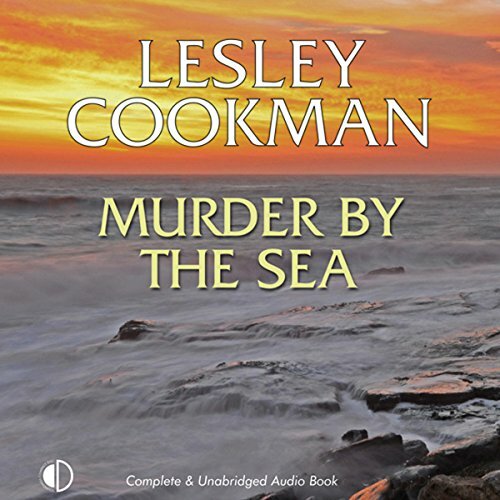 When a body is discovered on a rocky little island in the middle of Nethergate Bay, the media swoop on the seaside town. Soon an enquiring hack discovers that local resident Fran Castle has previously aided the police using her psychic abilities. 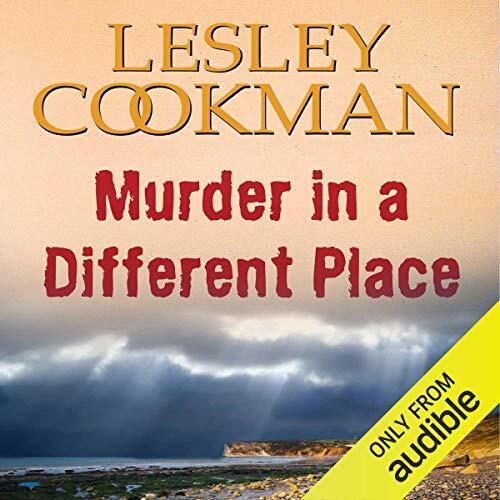 Brought into the investigation, Fran naturally asks her friend Libby Sarjeant, the middle-aged actress and crime-solver, to help, but they soon find themselves up to their knees in more mud and murder than they could possibly have anticipated. 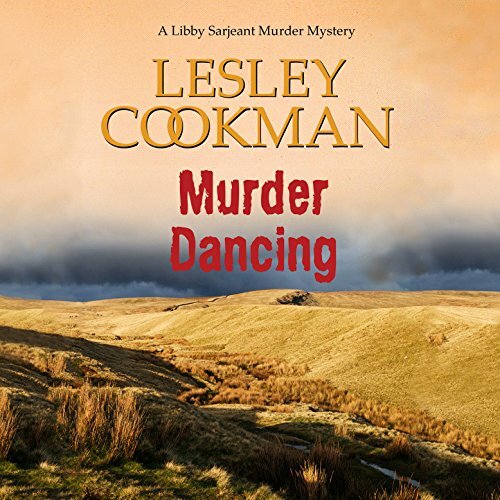 Floundering in the footsteps of a deliberately downplayed police enquiry, Libby manages to stir up more mud than the rotavator. When television personality Lewis Osbourne-Walker buys Creekmarsh Place, near Steeple Martin in Kent, Libby Sarjeant's son Adam is employed to help with the renovation of the garden. What he doesn't expect is to uncover a long buried skeleton. 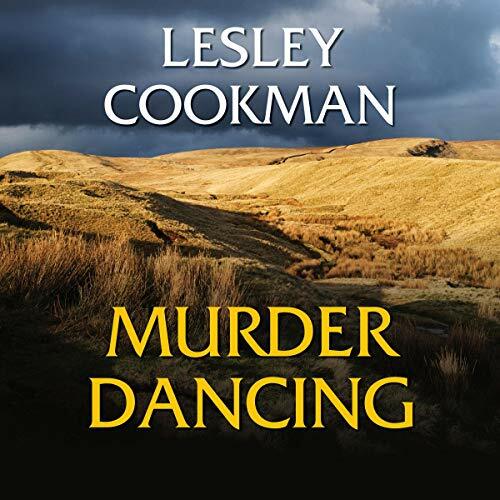 Libby Serjeant and her friend Fran become involved in the strange rituals of the local Morris Men, when one of them is found dead on May Day and another seems to have vanished into thin air. 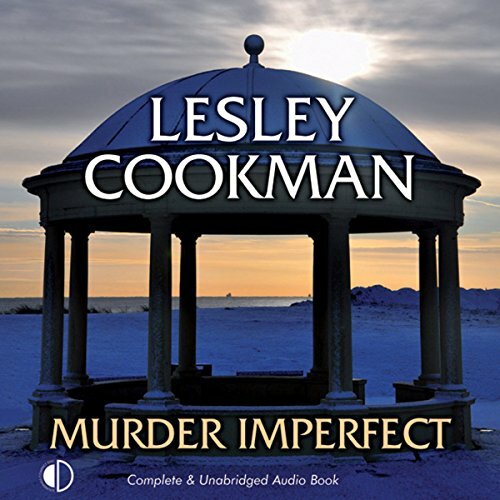 In her eighth case, amateur detective Libby Sarjeant and her psychic investigator friend Fran Castle are invited to look into a house that is reputedly haunted. For once, Libby can be as nosy as she likes without being accused of getting in the way of a police investigation. However, when they unearth 50-year-old graves in the gardens, the police are bound to cramp their style. 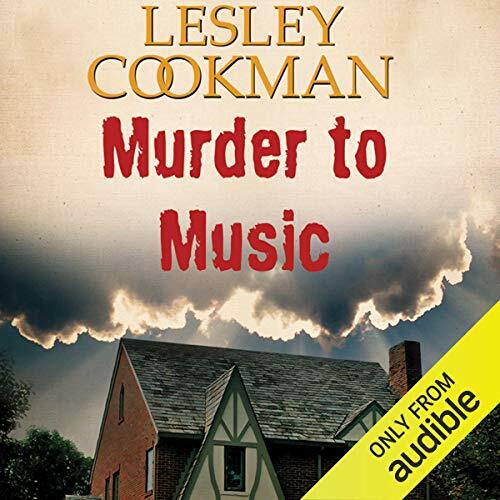 Someone alive today doesn’t want them interfering either, and their lives are in danger as they try to unravel the mystery of a ghost who plays Debussy. 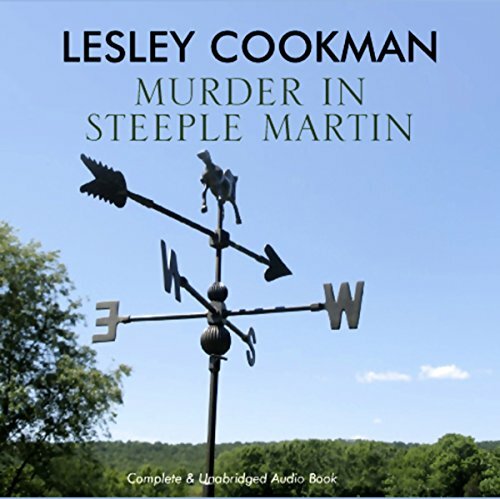 Steeple Martin sleuth Libby Sarjeant and her partner Ben are hosting a writers’ weekend reunion at Ben’s family home, The Manor, when a body is discovered in the grounds. 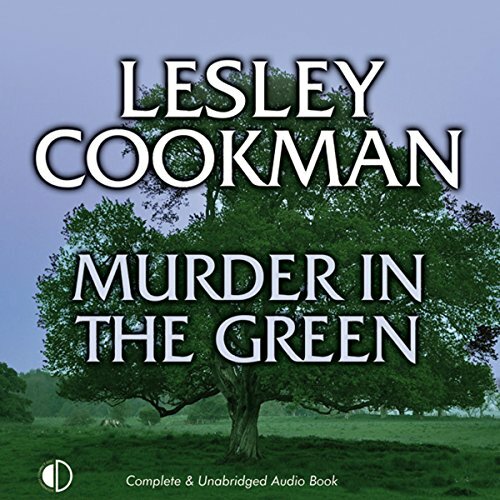 Even though Scotland Yard is on the case, Libby feels impelled to investigate a murder on her home patch. 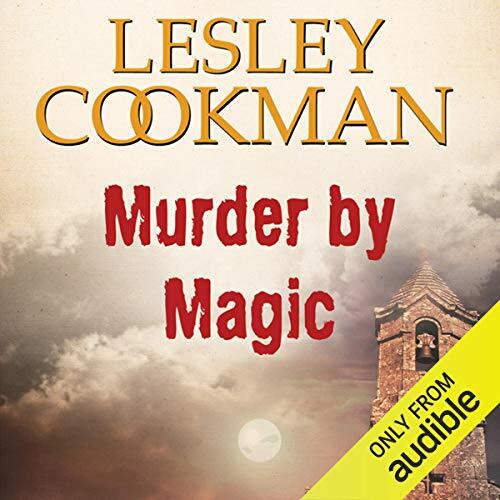 Their enquiries take Libby and her psychic investigator friend Fran Castle to historic Dorset, where they uncover a complex web of writers’ jealousies that has further tragic consequences before Libby uses all her wiles to get at the truth. 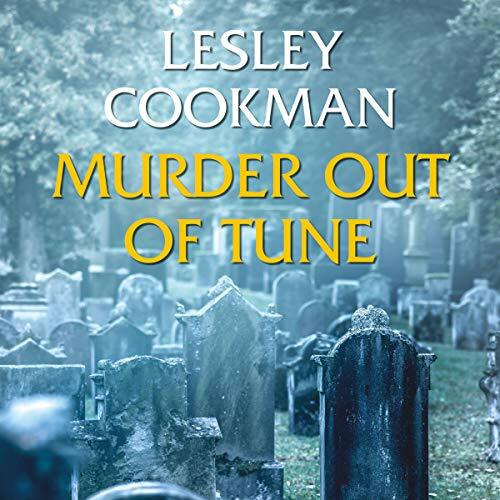 The tenth book in the Libby Sarjeant series of British murder mysteries which feature a retired actress as the female sleuth and are based in the picturesque village of Steeple Martin. 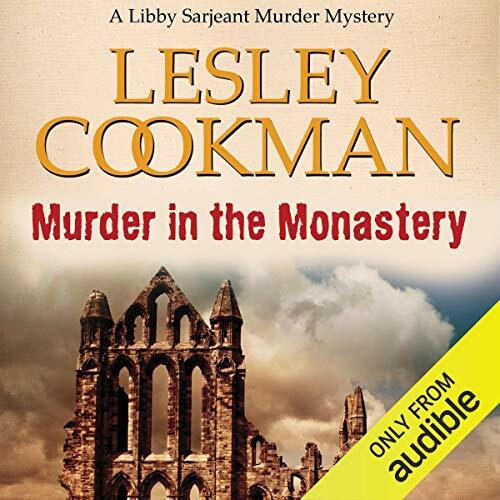 Libby Sarjeant and her friend Fran Wolfe are asked to look into the sudden and unexplained death of a devoted churchgoer. The police appear to have lost interest, but the villagers are certain that their new lady vicar has something to do with it! But if it is murder, how was it done? 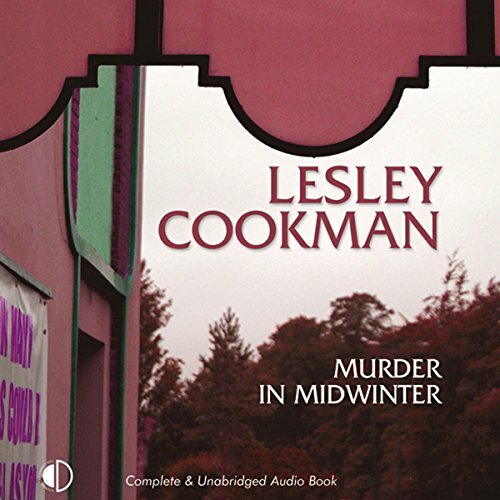 The eleventh book in the Libby Sarjeant series of British murder mysteries which features a retired actress as the female sleuth and is based in the picturesque village of Steeple Martin. Libby Sarjeant is invited to look into the provenance of a jewelled Anglo-Saxon reliquary which has appeared on a website. The nuns at St Eldreda's Abbey are curious, as it apparently contains a relic of St Eldreda herself. An unidentified woman’s body is found in a remote garden in Kent. With the owners not in residence, the only people with legitimate access are the caretaker, Johnny, and landscape gardeners Adam Sarjeant and his employer, Mog. 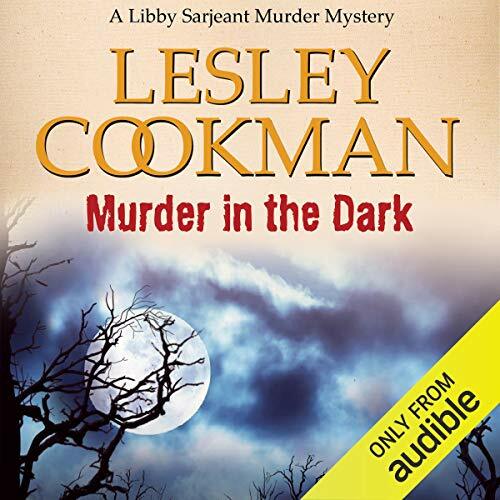 Afraid of her son falling under suspicion, Libby Sarjeant, with her friend Fran, are determined to find the murderer, with or without the assistance of the police in the person of Chief Detective Inspector Ian Connell. 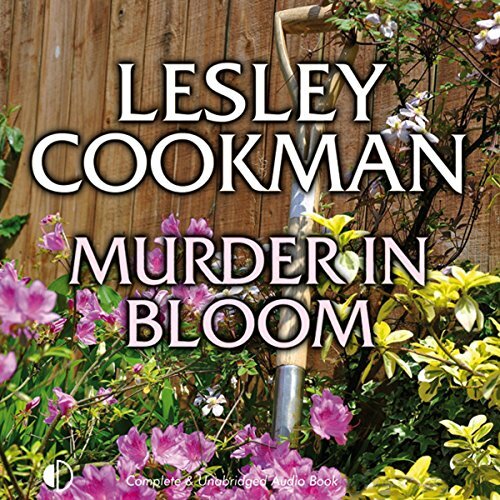 The 13th book in Lesley Cookman's best-selling Libby Sarjeant murder mystery series follows Libby and the gang as they visit the Isle of Wight for the funeral of an old friend. For once there is nothing suspicious about the death, but their invitation to the funeral comes from elderly cousins who do have an unexplained death in the family. 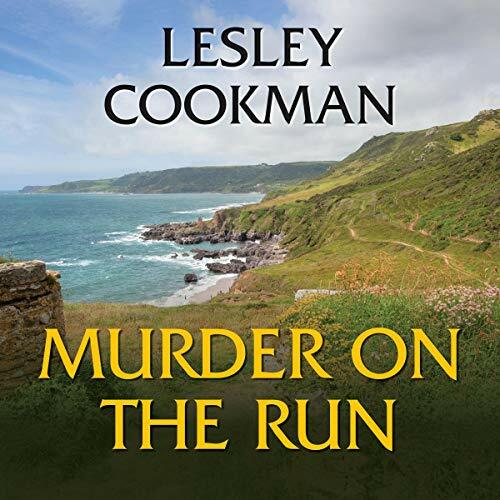 As her best friend, Harry, seems to be involved somehow, Libby is determined to ignore the growing reluctance of the cousins to help as she investigates. Max Tobin brings his all-male dance company to Steeple Martin, with his new ballet Pendle, based on the infamous Pendle Witch Trials, due to be performed at the Oast Theatre. There have been unpleasant incidents during rehearsals in London, and Max asks Libby Sarjeant and her friend Fran Wolfe to look into them. To everyone's surprise, the seriousness of the incidents escalates until, inevitably, someone is murdered.